DB Schenker Australia is opening its new contract logistics facility in Hoxton Park, NSW. Size does matter to Schenker! With the size of the internal site being nearly 8 football fields which equals approximately 538,000 sq ft. and approximately 161,000 sq ft. external under cover area, this facility is a great addition to Schenker Australia’s Contract Logistics portfolio. As of today, Schenker Australia operates 25 sites with the total capacity of over 3.5 million sq ft.
Hoxton Park is a multi-client facility for consumer electronics, FMCG (Fast Moving Consumer Goods) and fashion/retail customers. With its high profile location close to M7, M4 and M5 it has excellent access to the Sydney metro and national network. “Hoxton Park is the newest and largest contract logistics facility for DB Schenker in Australia. 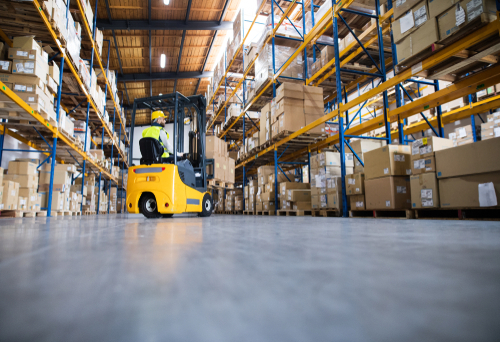 Our staff will provide for our customers first class logistics services in this well positioned facility right on the Sydney freeway network. We will also utilise the facility as a hub for our domestic transport network” said Ron Koehler, Chief Executive Officer Australia and New Zealand “For our FCL container movements we will be able to move containers cost effectively to Hoxton Park for timely distribution to our customers in Sydney”, concluded Ron Koehler. 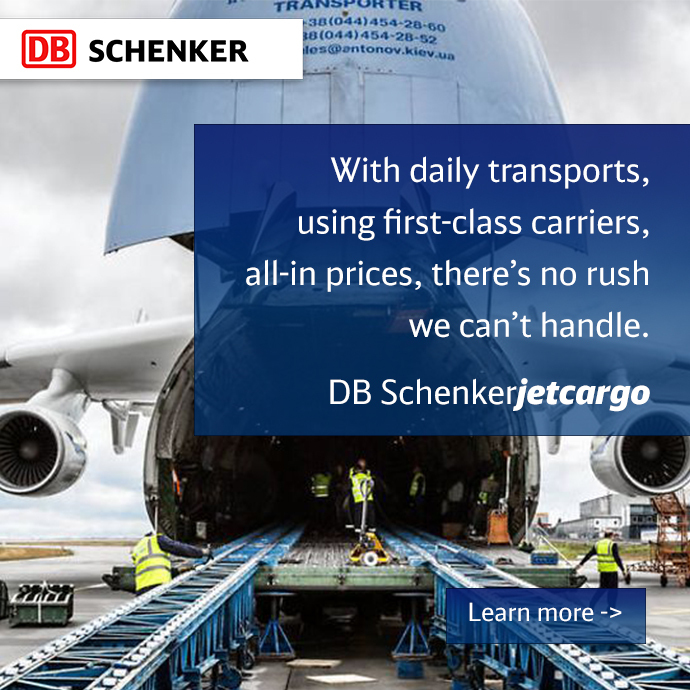 The facility will incorporate Automated Transport Sortation Systems that will allow for the consolidation of multiple Customers’ freight, into the rapidly growing Schenker Domestic Transport business. In addition, a vast array of Value Added services will be provided on site including an Advanced Technical Centre providing configuration and testing for IT devices. “DB Schenker Australia is consolidating existing business into Hoxton Park as well as adding new substantial business” said Michael Harich, Director of Contract Logistics/Supply Chain Management AU/NZ. “Hoxton Park is a key part of our 2020 strategy to grow to over 5 million sq ft. in Australia and at the same time combine existing smaller sites into larger facilities to generate synergies”. This story was originally posted in Retail News Asia.